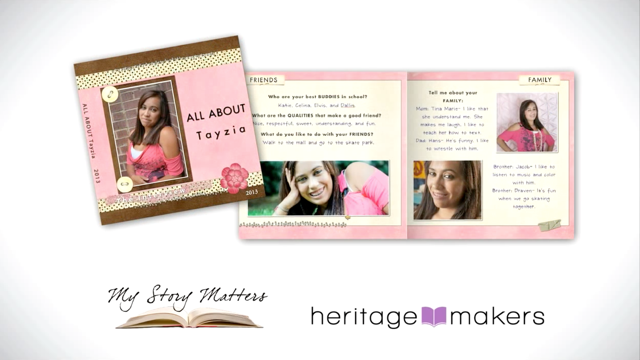 My Story Matters is a 501c3 charity organization that provides the gift of story to those in need. 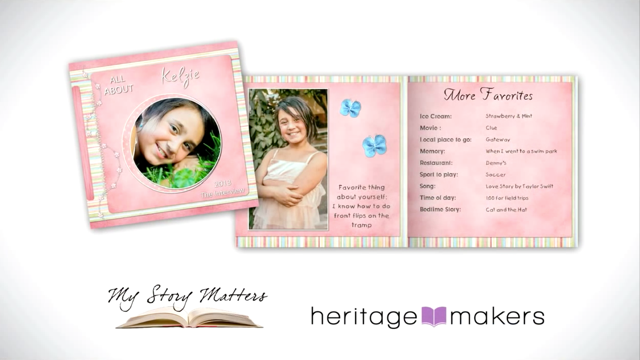 We partner with other charitable organizations to find families struggling under unique circumstances and provide customized storybooks for them in order to promote hope, healing, perspective, and increased self esteem and inspiration! Get to know a little more about our founder! 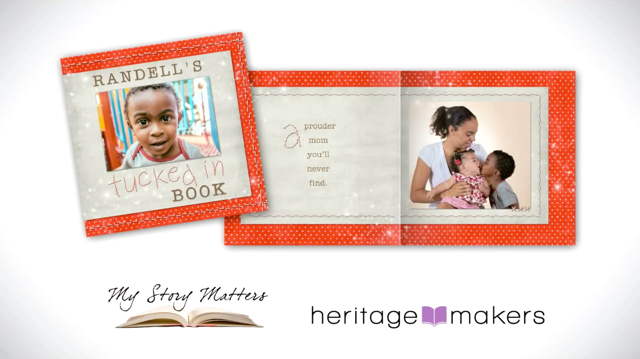 These storybooks help improve self esteem, build confidence, inspire imagination, and give a child in transition the power to dream of a hopeful future.